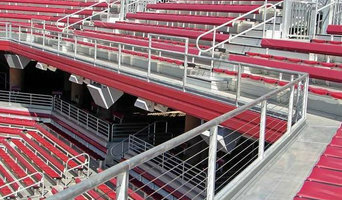 East Coast Cable Solutions is a supplier of unique metal cable railing systems, equipment, and hardware. 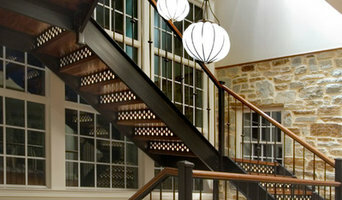 We work with DIY homeowners, deck contractors, architects, fabricators and large general contractors. Let us put our experience to work for you. 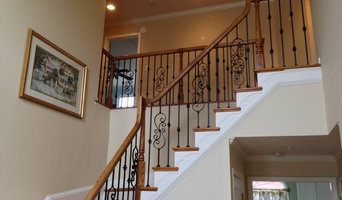 We are the East Coast Distributor for Ultra-Tec Cable Railing (formerly The Cable Connection). 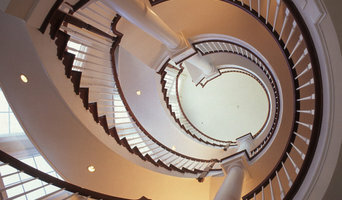 Design, Build, & Install Stairscases and Balustrades from Simple to Custom Projects.